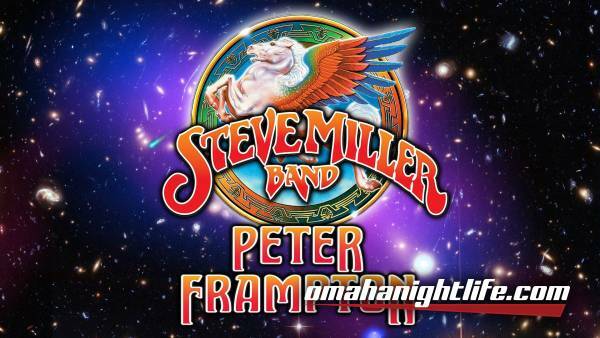 The Steve Miller Band is an American rock band formed in 1966 in San Francisco, California. The band is led by Steve Miller on guitar and lead vocals. 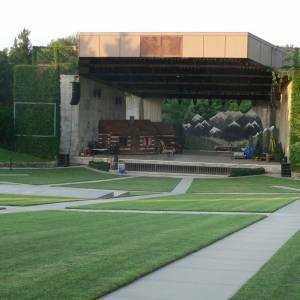 It is best known today for a string of (mainly) mid- to late-1970s hit singles that are staples of classic rock radio, as well as several earlier psychedelic rock albums. 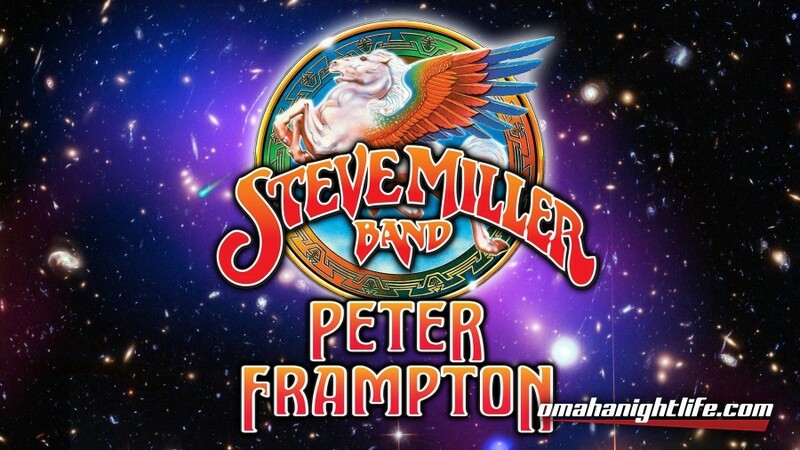 Miller left his first band to move to San Francisco and form the Steve Miller Blues Band. 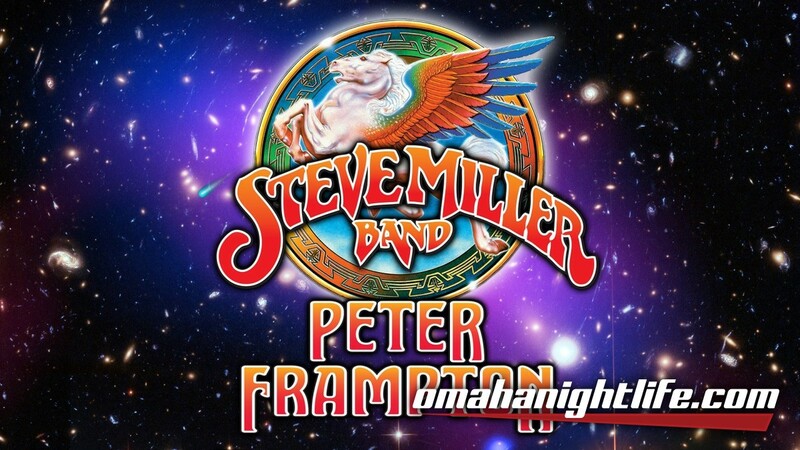 Shortly after Harvey Kornspan negotiated the band's landmark contract with Capitol Records in 1967, the band shortened its name to the Steve Miller Band. In February 1968, the band recorded its debut album, Children of the Future. It went on to produce the albums Sailor, Brave New World, Your Saving Grace, Number 5, Rock Love and more. The band's Greatest Hits 1974-78, released in 1978, sold over 13 million copies. In 2016, Steve Miller was inducted as a solo artist in the Rock and Roll Hall of Fame.